Monthly donations are made by Animal Talk Limited to charities supported by Rosina. Rosina is on sabbatical. We apologize for any inconvenience caused. 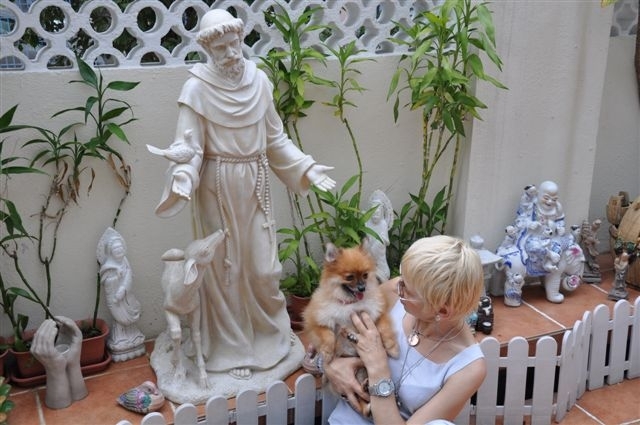 Private Consultation for Pets (alive) for all countries out of HK (45 minutes, max. 8 animals of the same legal owner) HK$1,200. 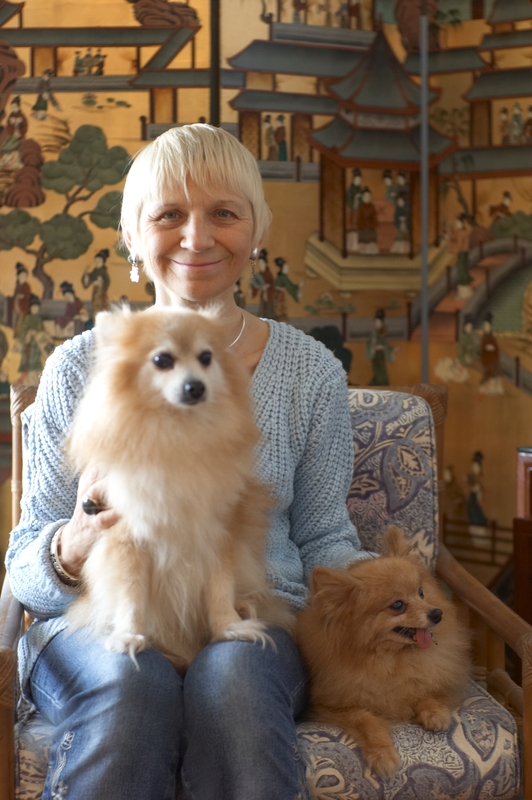 Rosina has been a Reiki practitioner since 1992, working with people and with animals; and has been a Reiki Master and teacher of Reiki since 1996. House Blessings and Clearing House Blessing and House Clearing helps to clear out any bad energy left over from the previous tenant; balances the ‘Yin’ and ‘Yang’ in the house, helps to bring in happiness and abundance to the owners/tenants and their families and pets, where necessary clearing out any negative energy and transforming the existing energy into positive energy to bring in love and light to the house. House Blessing and House Clearing also complements “Fung Shui”, and, like “Fung Shui”, should be done on a yearly basis. 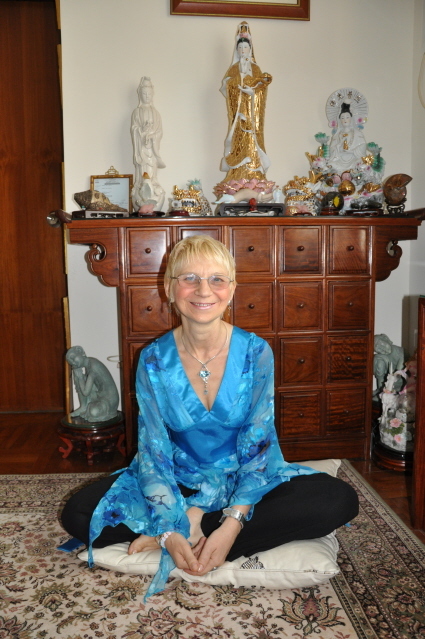 Rosina has acquired her knowledge of house blessing and clearings over the last 20years , of training and practice in a number of native tradition of House Blessing and clearings as well as fung Shiu, crystals ,and energy work, Filling your home with positive energy that suit each member of family including your pets. This a unique way of unfolding your career in the future. Working with her guides and intuition, Rosina can help you see your career goals, release any negative energy around your career path, receive clarity about your career path, bring balance in with your career and home life, working with passion in your work and attracting abundance to your career and home, life. This Crystal Workshop will take you on a journey with Crystals, experiencing things you have not experienced before as you work with the wonderful gemstones of Mother Earth. The ancient energies of the stones from their eons buried in Mother Earth come to you as you work with their uniquely individual vibrations. – On receipt of payment for via Skype, FaceTime or Phone Service session. Both Skype, FaceTime and Phone Service can be pure English or English with Cantonese/Mandarin Translation.